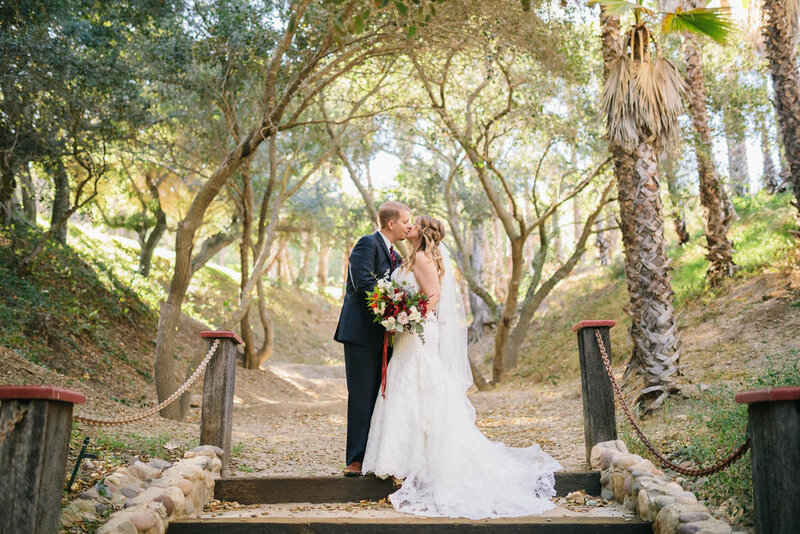 Rancho Las Lomas is something of a secret garden that only few know of but everyone adores. Once you come through the historic front gates, you are created by many different species of animals as the venue is a haven for endangered animal. Lily, a white Bengal tiger, who is our personal favorite, greets you as you drive towards the event facility. The venue offers several different settings for the day of your wedding. 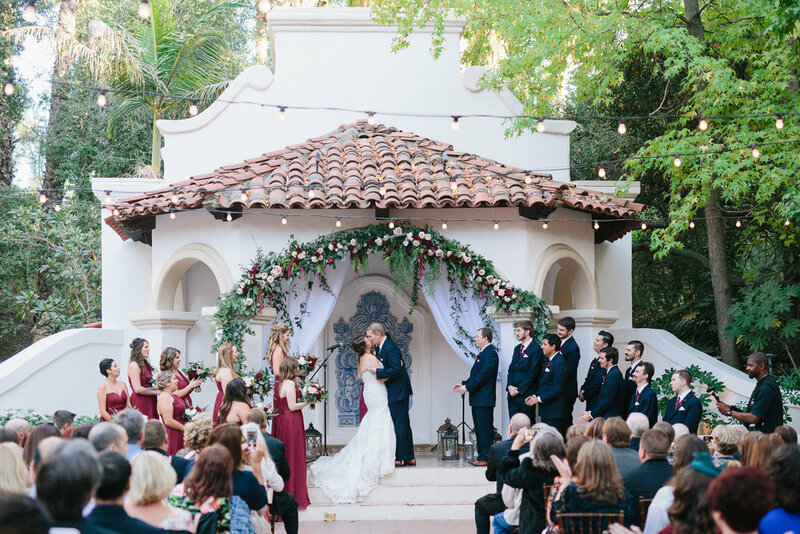 The Teatro is an outdoor courtyard with beautiful gazebo that is the perfect centerpiece for either your ceremony or reception. Inside the historic ballroom, guests are able to dance until the wee hours of the morning without the outdoor noise ordinances, ALWAYS A FAVORITE. 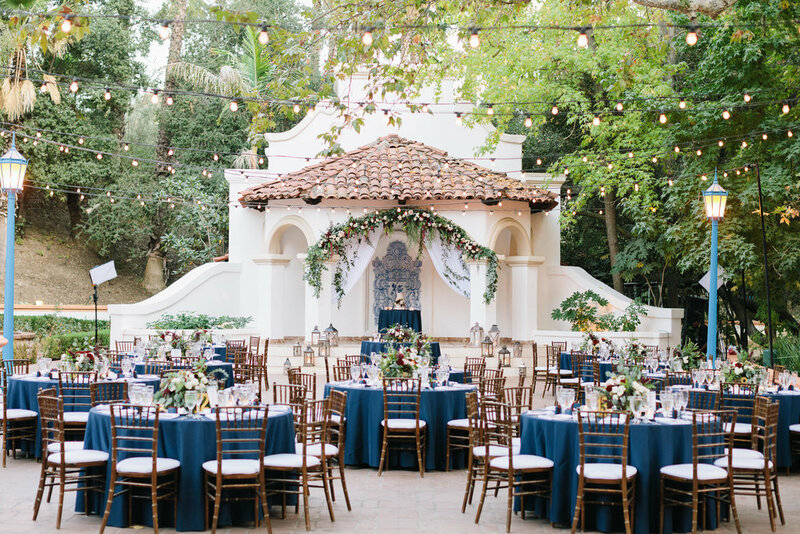 Finally La Terraza, is a large outdoor cobblestone courtyard surrounded by a densely wooded backdrop. 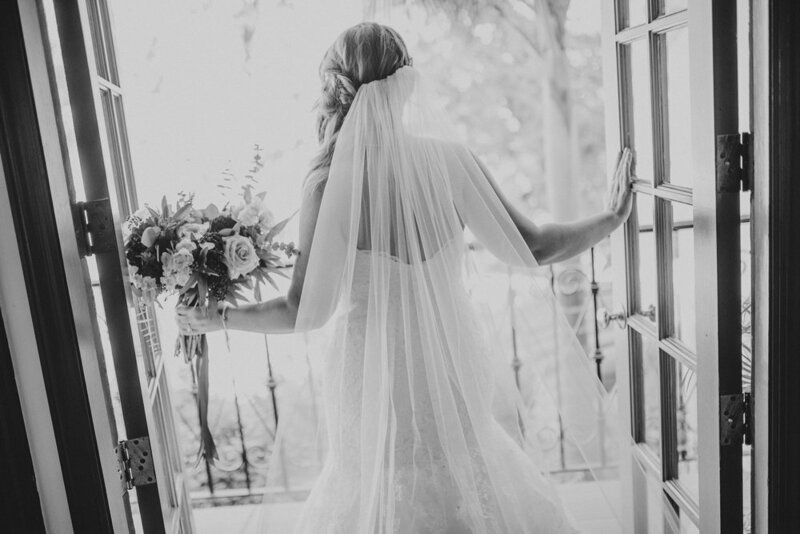 Let us make your wedding dreams a reality at this dream property.